Police are warning drivers not to drive and Pok?mon after a ‘Pok?mon Go’ fan crashed his car into a school in Melbourne’s south last night. It’s been described by police as an unplanned ‘Pok?Stop’. A Berwick man lost control of his car at Flowerfield Close in Berwick. Police say he was trying to capture a creature from the Pok?mon Go app on his phone. The incident happened at about 6.50pm Thursday night, so students had gone home for the day. Nurse Joy was on standby and wasn’t required, but the incident is expected to Haunter him for some time. The 19-year-old driver is expected to be charged on summons for careless driving. Officer Jenny and the Victorian Police now echoing the call from VicRoads earlier this week for motorists not to drive while trying to ‘Catch ’em all!’. 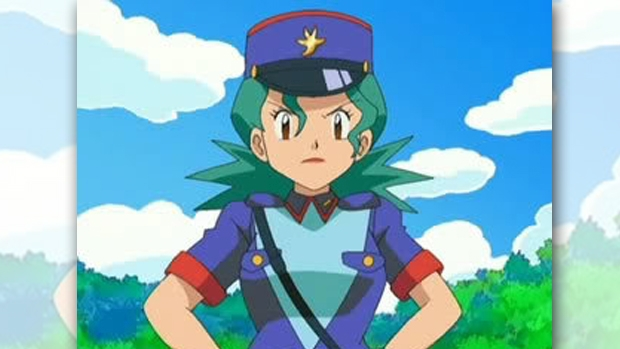 Officer Jenny is not impressed. Ross and John spoke with ‘Pok?mon Go’ player, James who says the Pok?mon creatures are randomly generated.